Arabic and all Semitic languages offer a fascinating mechanism to interpret and express the reality we share! 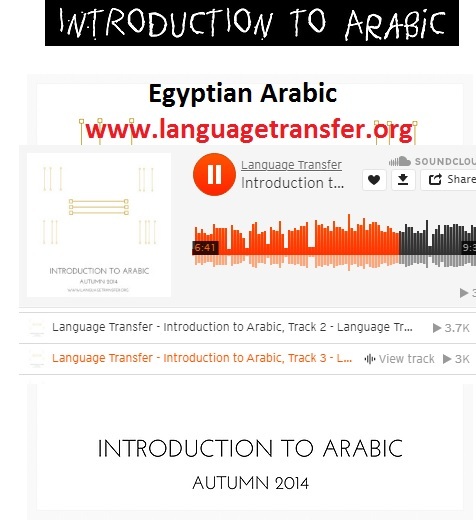 This course focuses on Cairene (Egyptian) Arabic, but gives a perspective on the language no doubt enlightening for students of all Arabic dialects! Open in: SoundCloud Youtube Get the tracks on a USB!